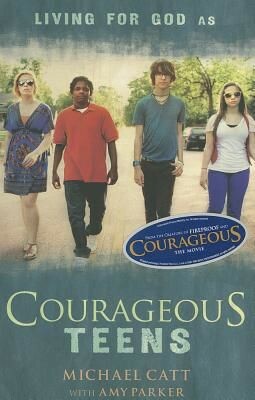 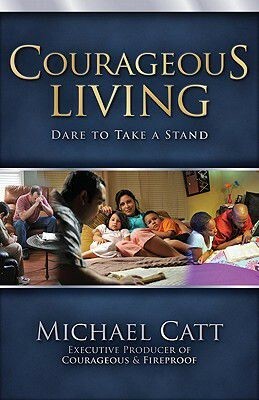 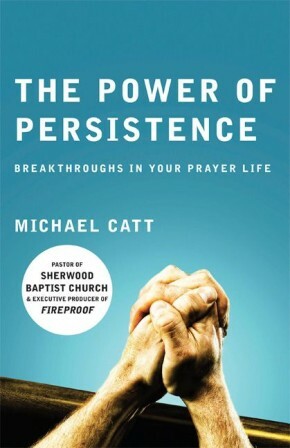 Michael Catt, senior pastor of Sherwood Baptist Church and executive producer of hit films Facing the Giants and Fireproof, believes the word “revival” has been used in so many ways as to lose its meaning altogether. 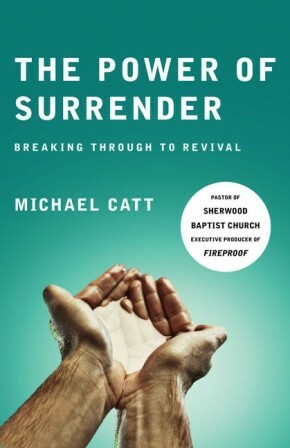 The Power of Surrender, his third book in the ReFRESH series (after The Power of Desperation and The Power of Persistence) reminds the church that “revival” really means (1) focusing on confession and cleansing, (2) making repentence and restoration a priority, and (3) walking in the fullness of the Holy Spirit and abiding in Christ. 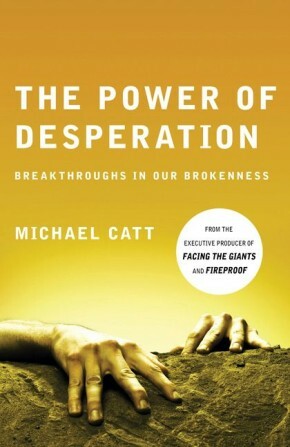 Surrender is the key to revival which is the key to spreading the gospel.